The fate of Fox's X-Universe is still up in the air once the rights move over to Disney, but the popular opinion is that the Deadpool side of things will be left untouched. 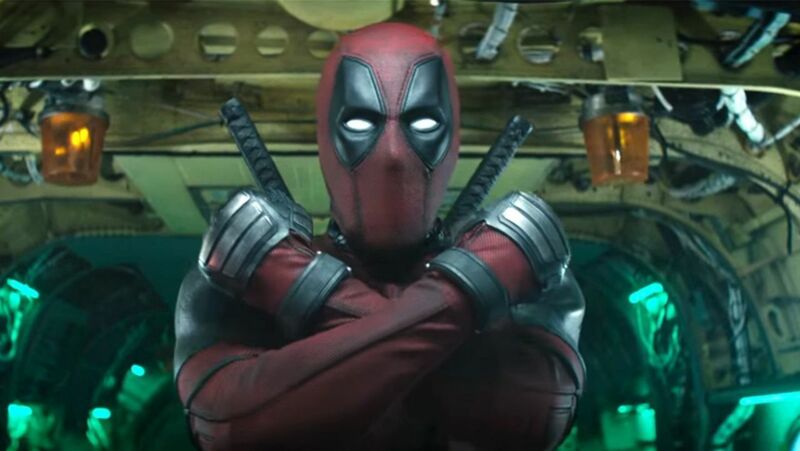 If that ends up being true, writers Rhett Reese and Paul Wernick say an X-Force movie would be next, followed by Deadpool 3, thus confirming they are actually two separate movies and not the same thing. "According to the chronology that we’ve established, X-Force will be next, before Deadpool 3. It’s a bit of the ‘Iron Man 1, Iron Man 2, The Avengers, Iron Man 3’ model, in that sense. X-Force isn’t being written by us. It’s being written and directed by Drew Goddard, or at least that’s the plan right now. We’re not involved with that one." Reese continued with, "We do anticipate there will be a Deadpool 3 at some point, but it’s just a little premature, because it will definitely take a backseat to X-Force for the time being." Wernick chimes in, adding "We’re constantly in touch with Ryan, and we’re always throwing ideas back and forth via text and phone conversations. So, it’s always at the front of our minds. We’ll get there when the time is right, but as of right now, X-Force is next up." It's not that Reese and Wernick won't have enough to do in the meantime. They're working with Ruben Fleischer on a Zombieland sequel and will write the next Pirates of the Caribbean movie, the first without Johnny Depp. They're also acting as showrunners on the YouTube Premium series, Wayne. At this point, anything involving the future of Fox's X-Men franchise is uncertain, but if all goes according to plan there are at least two more Deadpool movies coming at some point. We'll see if Disney/Marvel decide to let that happen. They may decide it makes more sense to simply do Deadpool 3, and maybe integrate some of the X-Force concepts into that.